Robin is returning to his roots with the nostalgic 90s sound. It's such a chill mid-tempo groove, packed with soul and some saxophone. Nice addition! 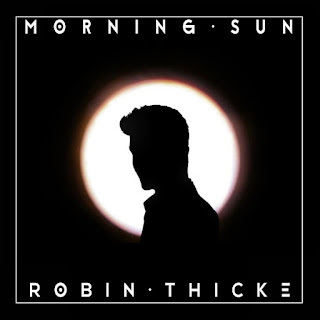 Sure, artists experiment with their sound from time to time, but this is the Robin Thicke we've all grown to know and love! The crooner is currently hard at work on his next studio album. Thoughts?